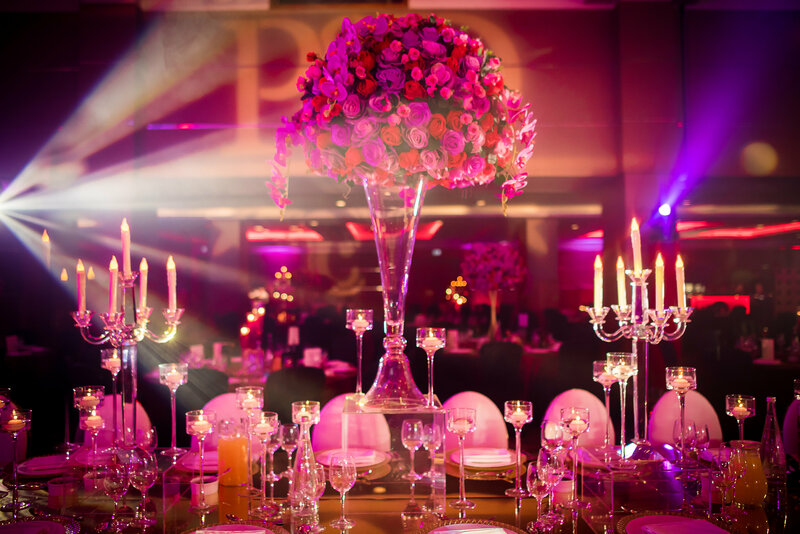 WE BRING A CREATIVE, PERSONAL AND EFFECTIVE APPROACH TO EVERY EVENT WE WORK ON,WHICH IS WHY OUR CLIENTS LOVE US . 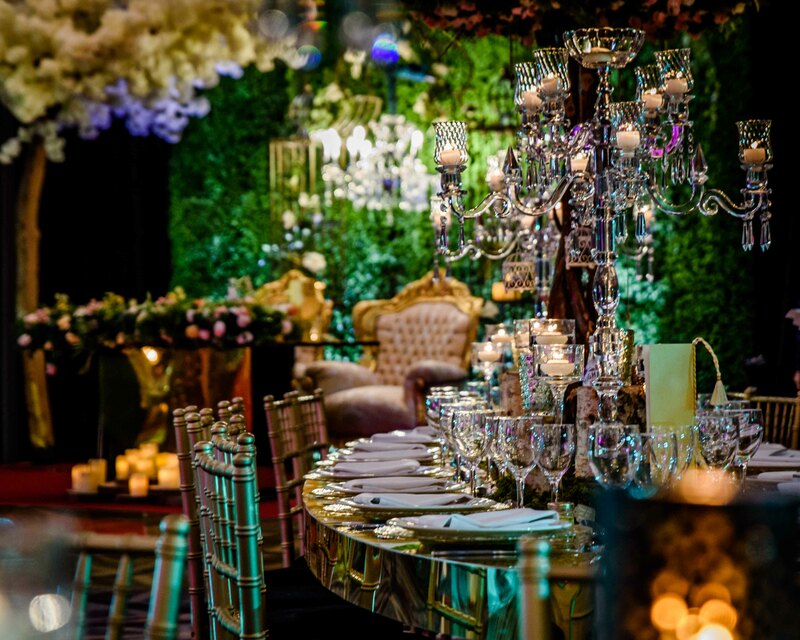 Weddings-that-wow to elegant charity balls; from memorable corporate events to phenomenal parties, the Peekaboo Events Team offers a complete décor & theming design service. 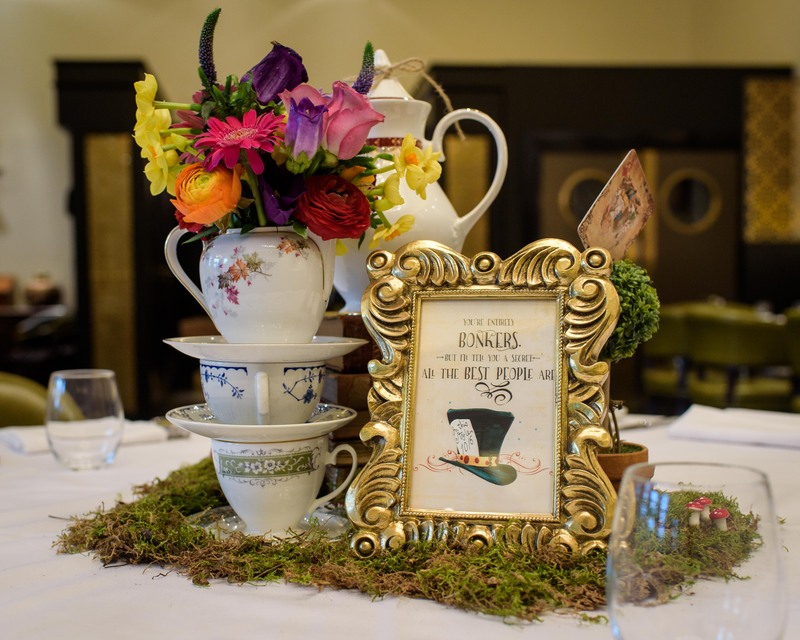 A dedicated member of our creative team will work with you every step of the way, from initial ideas to the day itself- a single point of contact to deliver every aspect of creativity, detailed planning and delivery of your bespoke event. 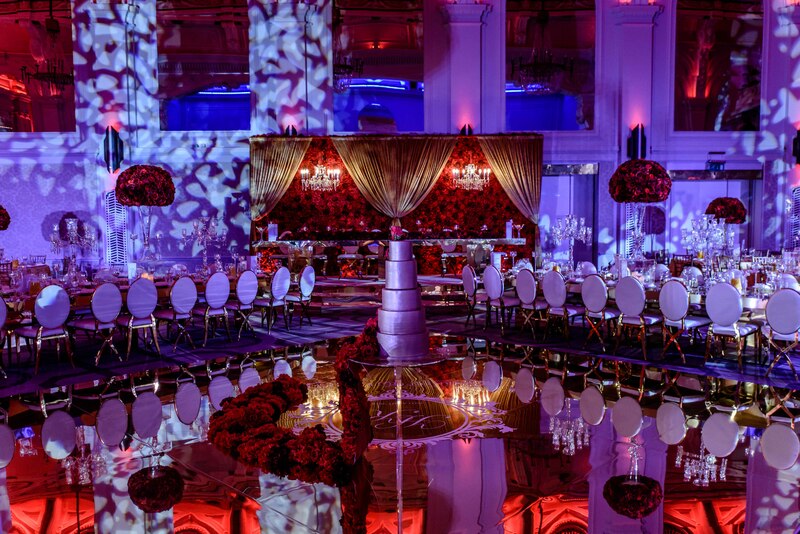 Innovation and creativity is one of our core values, combined with an eye for elegance and sophistication, insuring your event will stand out, and one to be remembered.  Let Peekaboo put some fun into designing your event. 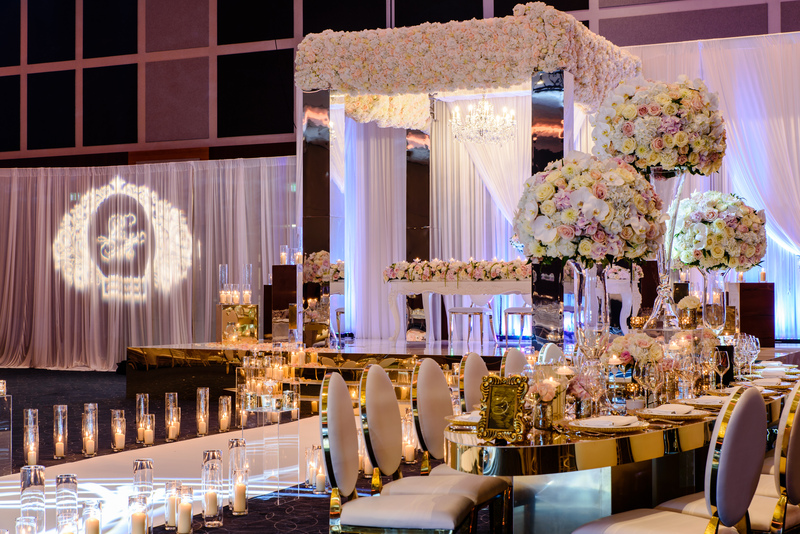 Innovating your initial ideas to create a stunning wedding, which represents you, that will be talked about for years to come. 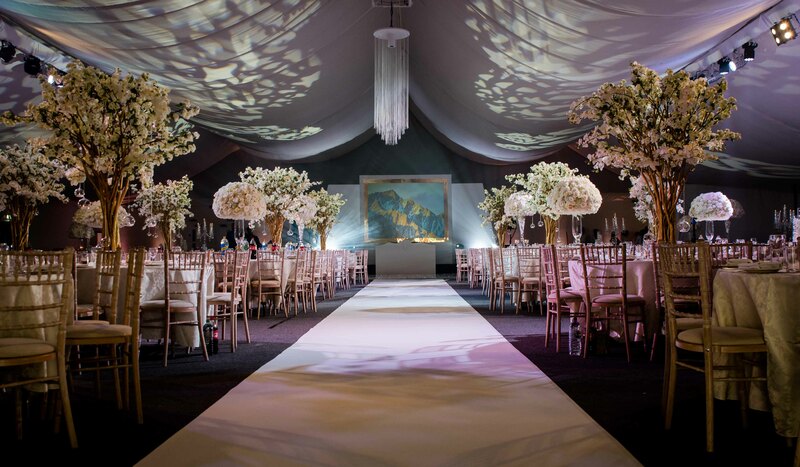 Our trademark passion to deliver the very best by tailoring every aspect from the grandest stage down to the smallest perfect detail – Leave the designing and theming of your big day to us and let us exceed your expectations. 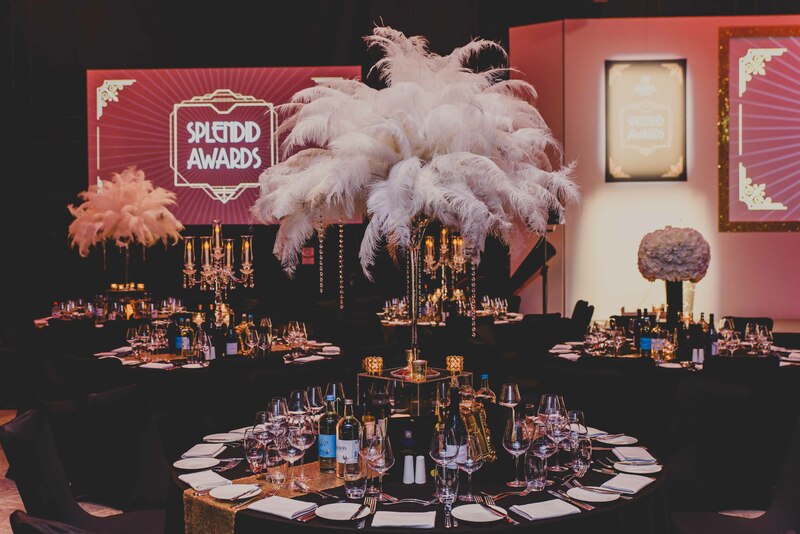 Peekaboo create a tailored package for each event, ensuring your big day stands out from the rest – think personalised head tables, eye-catching centrepieces, state-of-the-art AV installs and customised dancefloors to name a few. Share your ideas with Peekaboo – and lets get creative. 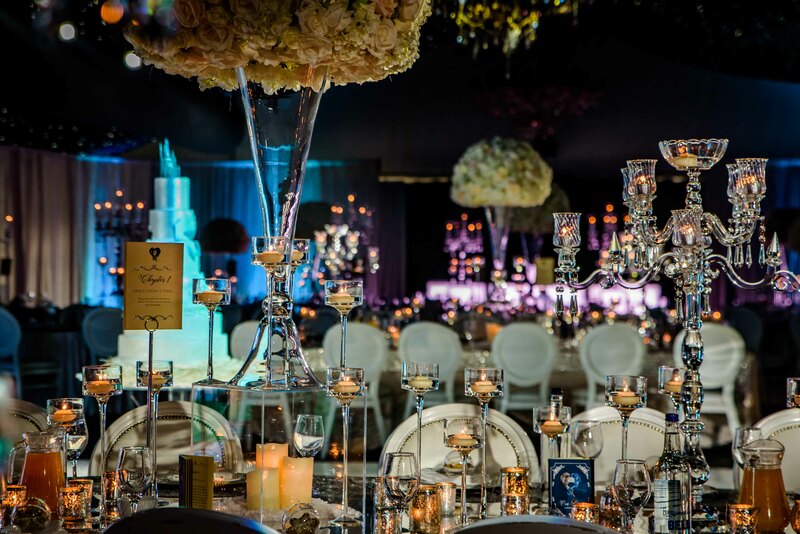 “When you are getting married you meet with many professionals many times over. However, none came close to the levels of professionalism delivered by Pav, Manj and the Peekaboo Events Team when we met them. 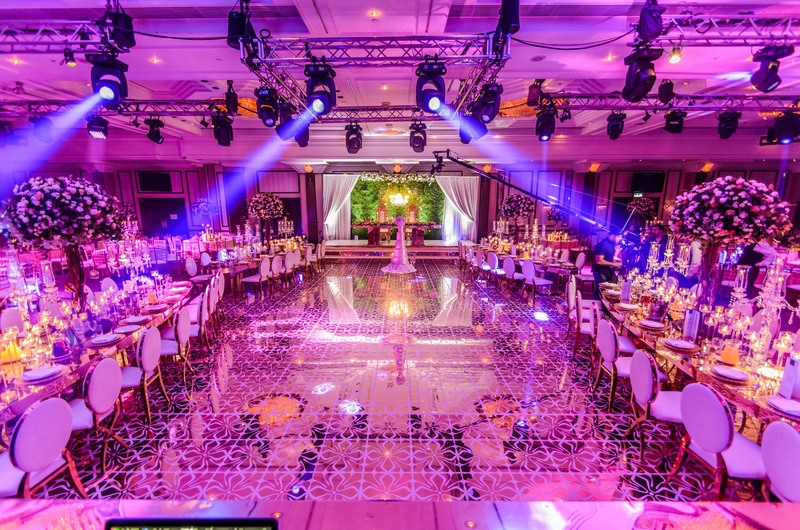 Photographs of previous work always looks grand and you always hope that your wedding will look just like the photos and I am totally delighted that our wedding has become one of those amazing photos created by Peekaboo Events. 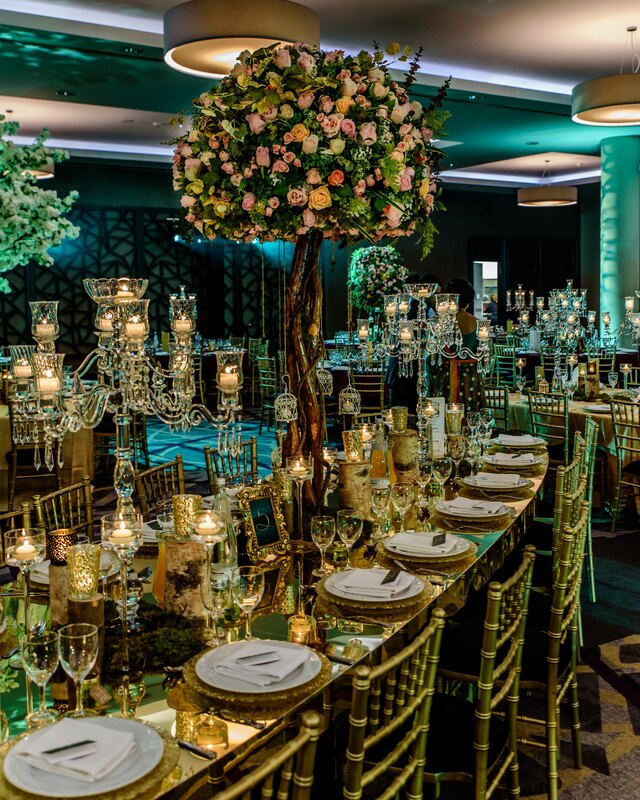 The team totally transformed our Reception room from an empty space into a scene from Beauty & The Beast, an elegant autumn coloured room full of candles, chandeliers and flowers. When my wife and I walked into the Reception for the first time we couldn’t believe our eyes…everything we asked for was delivered and more and we will be forever grateful. 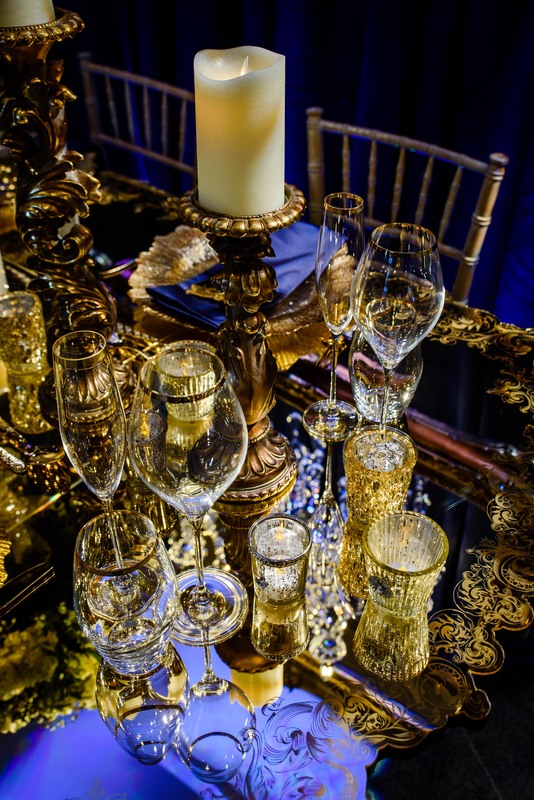 Each one of our guests were in shock and awe at the detail of the room from the tables and lighting to the intricate details that made our stage table look like we were a king and queen. Coming away from the Day briefly, the communication from Pav and Manj leading up to our Wedding was first class and nothing was too much to ask for. The team were on hand should we need to change or add something last minute and we were treated with the most respect at all times. I would highly recommend Pav, Manj and the Peekaboo team to anyone looking for a Decor company with humility, professionalism and an outstanding eye for detail. In any event the future brings into our personal lives, we will go to one company and on only. Peekaboo Events. Thank you so much for making our day spectacular and thank you for putting a biggest smile on my wife’s face that will last forever in my mind. 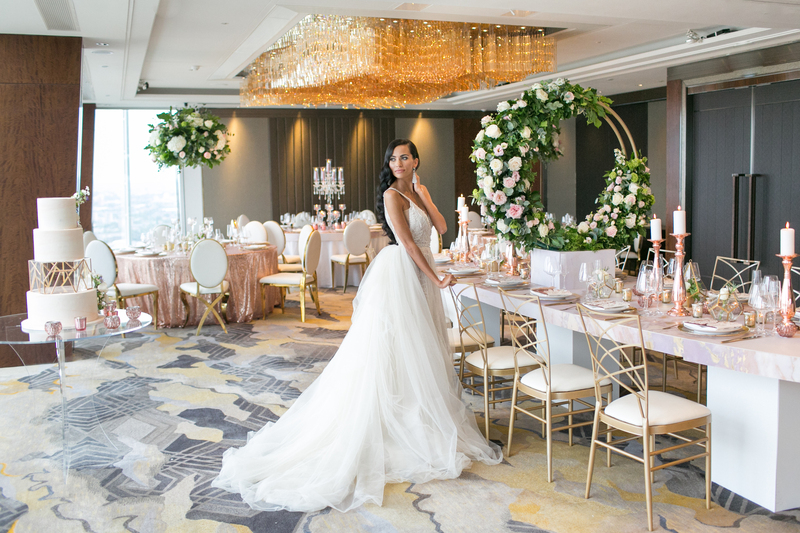 A beautiful Wedding Creation for a Beautiful Bride. “We would like to say huge thank you to the team at Peekaboo Events, the setup of the room and decor was exactly what we had imagined. 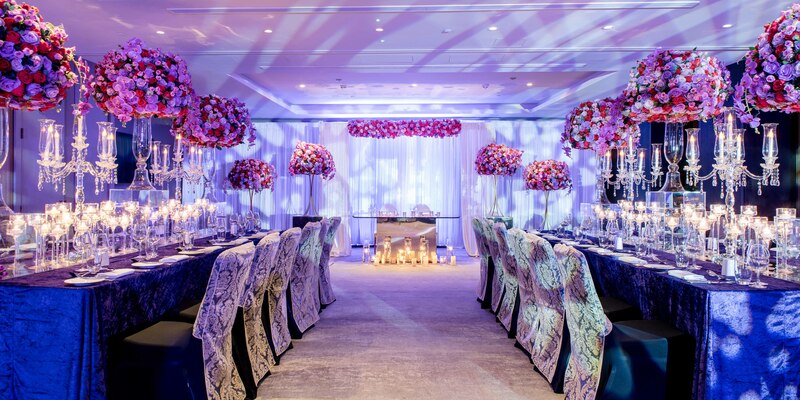 We had very specific requests for the style and design of the venue, which had never been done before at The Hilton. The team really listened and took on board our brief and delivered everything we wanted. We had great feedback from our guests on the decor and what a great atmosphere it had created at our Christmas party. 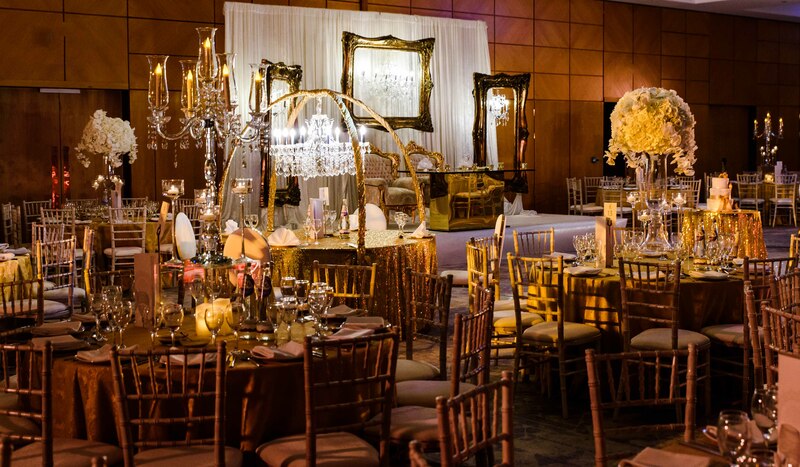 The team at Peekaboo Events were so easy to work with, very approachable and also tailored the package to our allocated budget, we would not hesitate to recommend them to others”.